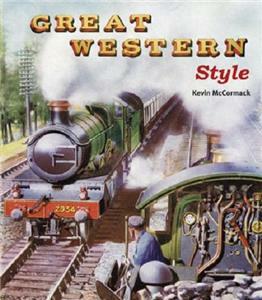 The original Great Western Railway was the longest-lived mainline railway company in Great Britain and has attracted generations of admirers over its 112 years of existence. The reasons are manifold - for example, the unparalleled civil engineering feats of Brunel, the handsome locomotives with their copper-capped chimneys and brass safety valve bonnets and nameplates coupled with their superior efficiency and performance designed some 25 years in advance of rival companies and its attractive holiday/leisure destinations such as London, Bath, the Thames Valley, Cotswolds, Cambrian Coast and West Country. It was a much-loved railway company with its own individuality, determined to be different from the others. The result was a unique style which this book aims to portray.